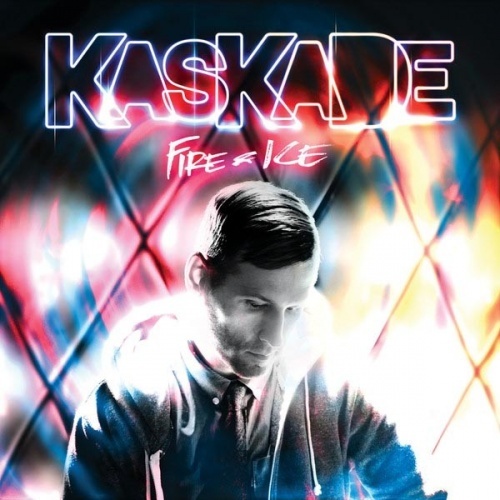 If his 2010 effort Dynasty upped the glitz and glamour, Kaskade’s 2011 return splits the difference between the DJ/producer’s post-Deadmau5 style (big tunes that bust out of the speakers with big production values) and his earlier work (house music that’s smooth and euphoric). “Lick It” with madman Skrillex and the sweet disco rave-up “Waste Love” with Quadron are highlights from the “Fire” category. The big “Ice” numbers act as bookends with Mindy Gledhill and Kaskade offering endless pillows of bliss on “Eyes,” while “Room for Happiness” finds Skylar Grey and the producer equally inspired by Radiohead’s Kid A and the mystical dancefloor genre known as Goa trance. It all hangs together splendidly, as the man seems in his element bouncing between these two worlds, and with most editions of the album coming with a bonus disc filled with alternative versions, this is an easy recommendation for Kaskade fans or the merely Kaskade-curious.